This International Women’s Day we celebrate the achievements of our fellow Women of Influence. As we all strive for balance in boardrooms, businesses and senior management positions we also recognise those who have bravely succeeded. These ladies have stepped up, leaned in and moved away from their comfort zone to the challenge zone. On Thursday 7 March we will hear their stories. 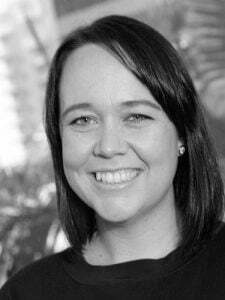 Our Keynote speaker Kylie Sprott will introduce the notion that “Fortune Favours the Bold”, she will share her own experience and chat with local Gold Coast businesswomen, Stacy Miller and Tania Meli, who have inspirations stores to tell. 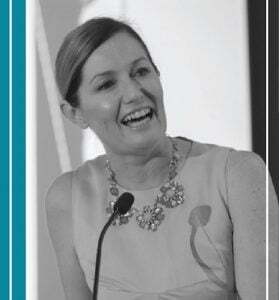 Kylie Sprott is an engaging speaker, writer, business transformation executive and company director. She is intelligent, authentic and always has a relatable story to tell. Kylie has successfully led teams to support businesses varying in size from 100 employees to over 8,000 and is a specialist in leadership, organisational culture, digital technology and culture mapping. A highly developed strategic leader, Kylie covers a range of topics such as people management, technology, personal development and mentoring – her messages always resonates with the Women of Influence guests. Stacy Miller is the Name Partner of Cronin Miller Litigation, formerly Cronin Litigation Lawyers established in 2006 by Derek Cronin. Derek and Stacy now head up a team of experienced litigators and their partnered leadership are what sets the firm apart. They have complementary strengths and a passionate commitment to quality, commercial legal advice. Stacy is a highly regarded litigator with notable success in factually complex high-end litigation cases. Stacy also prides her true success as being able to strike a balance between her work family and her home family. Together with her husband Neil they have daughters (“who are only slightly more difficult to parent than her lawyers” says Stacy). Stacy is empathetic, but direct, in her approach and she clearly values her professional relationships. Tania Meli started her career in the automotive industry 19 years ago as a Sales Trainee with James Frizelle’s Automotive. 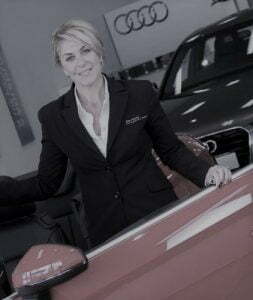 She advanced into Sales Manager when it became evident that her skills lie with coaching and development of high performing sales teams, she is the first female dealer principal in Australia for these internationally recognised prestige automotive brands. Tania attributes her success to her basic philosophy that Leadership denotes empowerment rather than power itself; Emotional intelligence is her strength in mentoring and developing her people and translating that into the motor industry has been key. 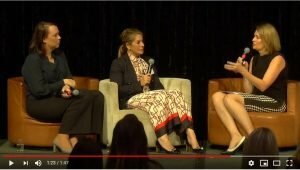 The International Women’s Day (IWD) event held Thursday 7 March 2019, in the ballroom of RACV Royal Pines Resort was all about Bravery and Balance.